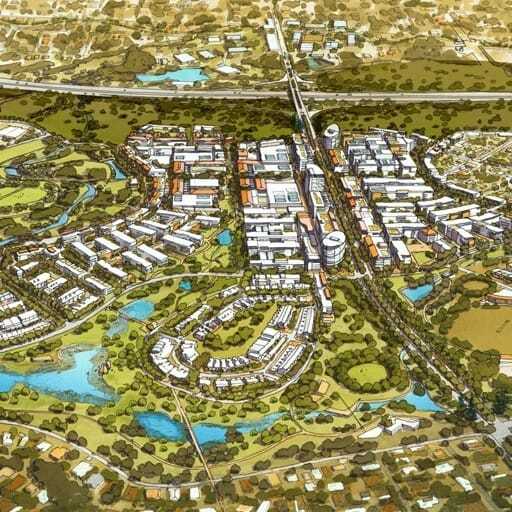 The project was undertaken for the City of Geraldton for further secure the city as a significant regional destination for WA. 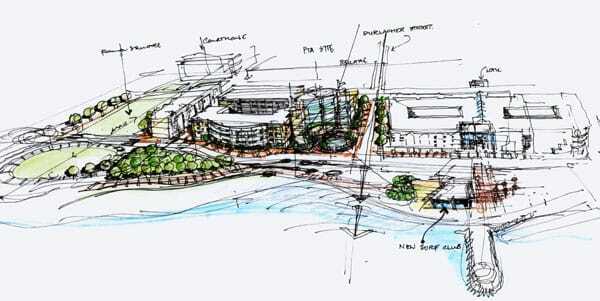 Geraldton is anticipating significant growth. 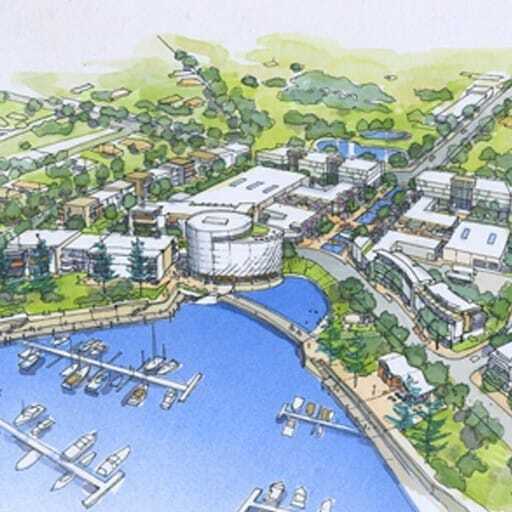 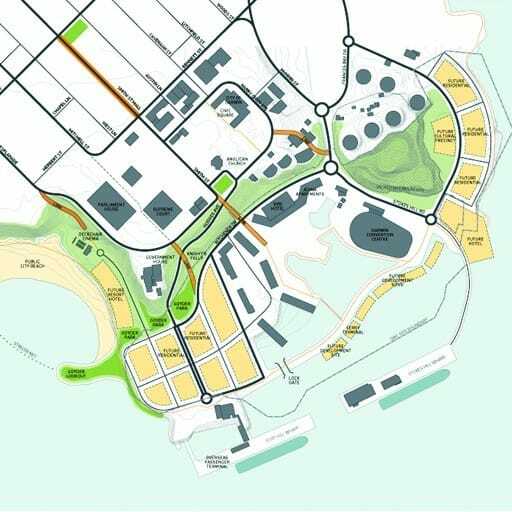 The opportunity of the waterfront is to provide a regionally scaled marina and foreshore precinct that ensures the role of the city on the WA coast. 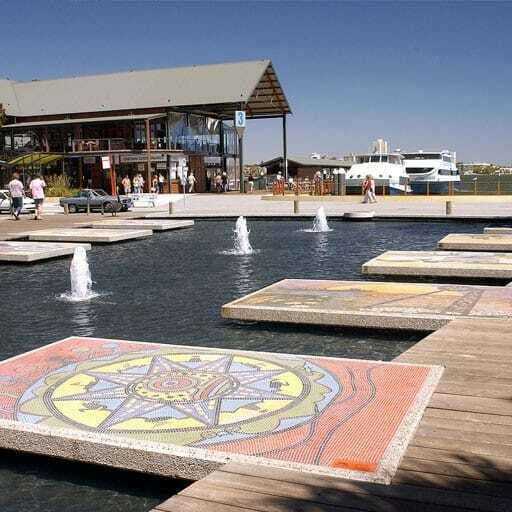 Hames Sharley provided strategic urban planning and design for the redevelopment of Geraldton’s foreshore as a world-class waterfront development that facilitates the revitalisation of the town centre creating opportunities for commercial and land development in adjacent precincts. 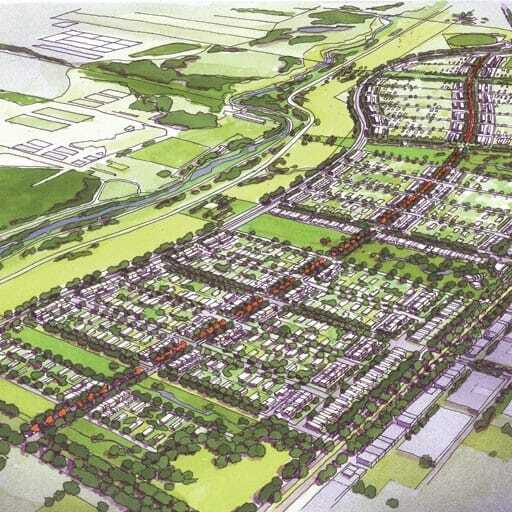 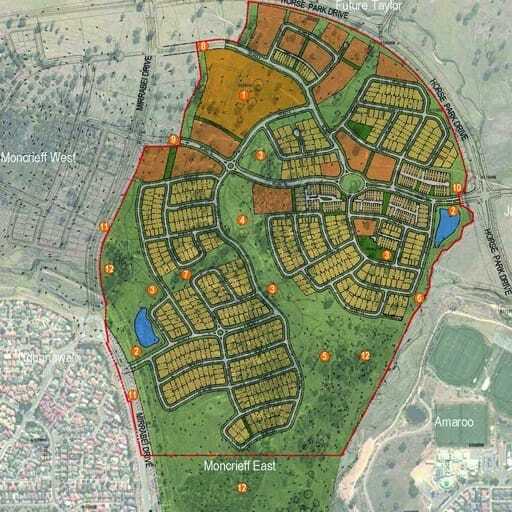 A significant project for the City the project establishes Geraldton as a desirable tourist destination enhancing the experience and injecting life into the area.